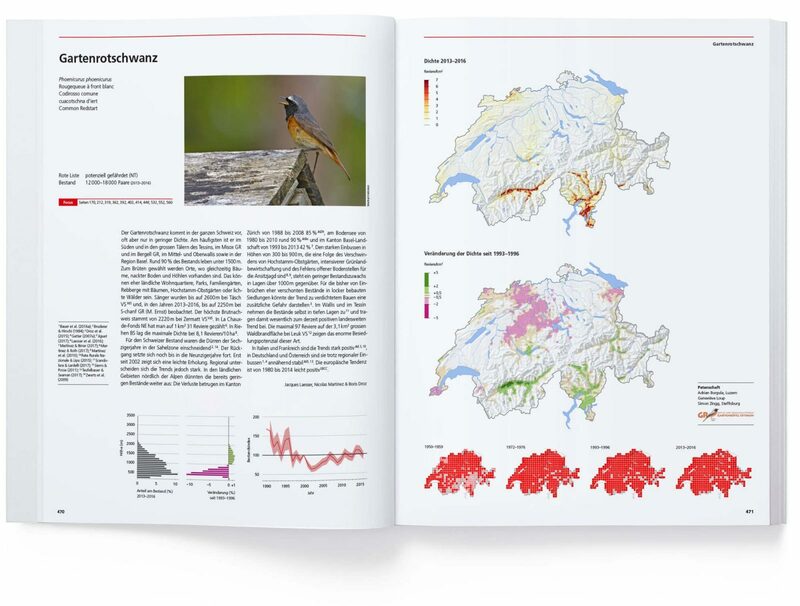 Species account of the Common Redstart in the Swiss Breeding Bird Atlas 2013–2016. 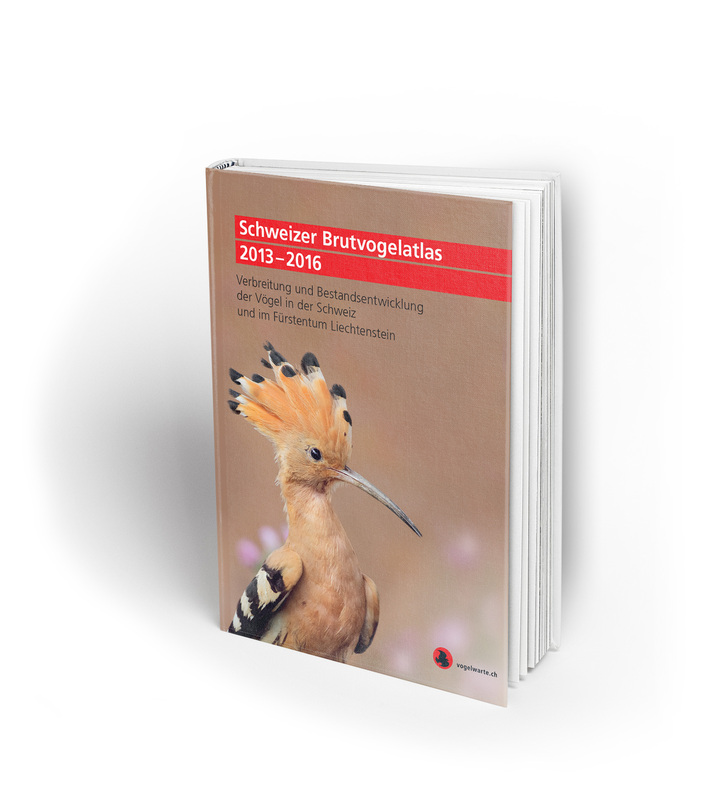 During four years, more than 2000 volunteers were out in the field documenting the bird populations of Switzerland and Liechtenstein. Their effort has resulted in a unique overview of the distribution and current state of birds breeding in this area. An excellent example of atlas work has been published in Switzerland in November, 2018. Key findings of the atlas read here. Don´t miss a promotional video on You Tube. Order the book (available in French, German and Italian).